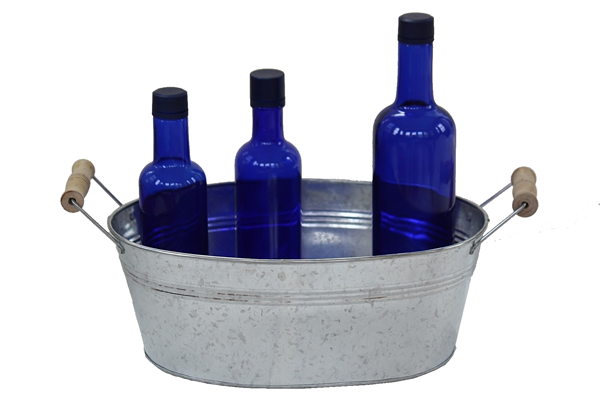 This wide oval tub features wooden handles and can be equipped with a watertight liner to create a vintage cooler or floral decoration. You can also fill them with seasonal decorations like pinecones or small pumpkins to decorate your porch or yard. They are the perfect way to add rustic flair and decor to your home. 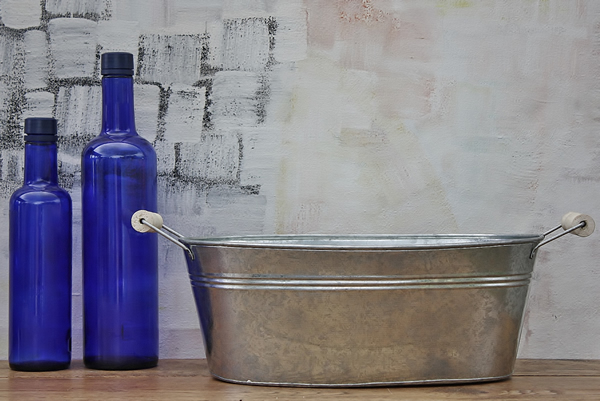 We also offer a deeper tub to better suit your needs and an entire line of copper tubs and buckets!